I’ve tried to write something inspiring several times over the past week and it is just not happening. Since I’m not inspired to create, I am writing myself a permission slip. When was the last time you gave yourself a permission slip? 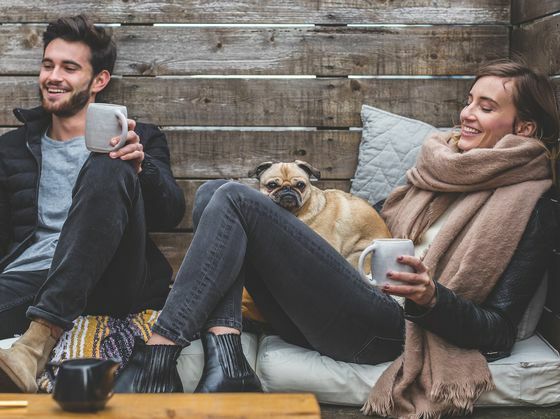 Maybe you need permission to go easy on yourself, or to ask for help, or to be more successful or happy than you ever thought possible. 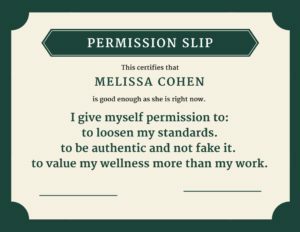 I hope this permission slip will encourage you to give yourself permission too. Don’t forget, you are already good enough and fully deserving.